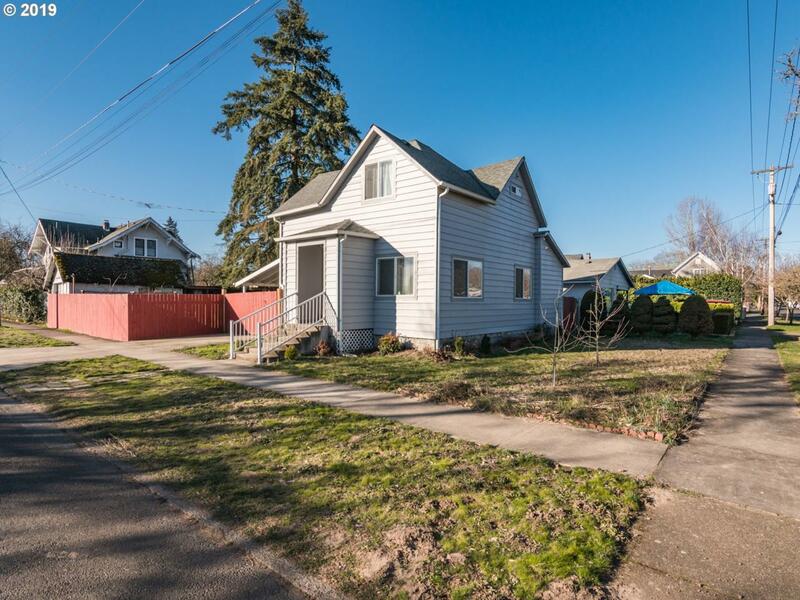 Beautiful, affordable bungalow minutes from historic downtown McMinnville and the popular Grainary District. 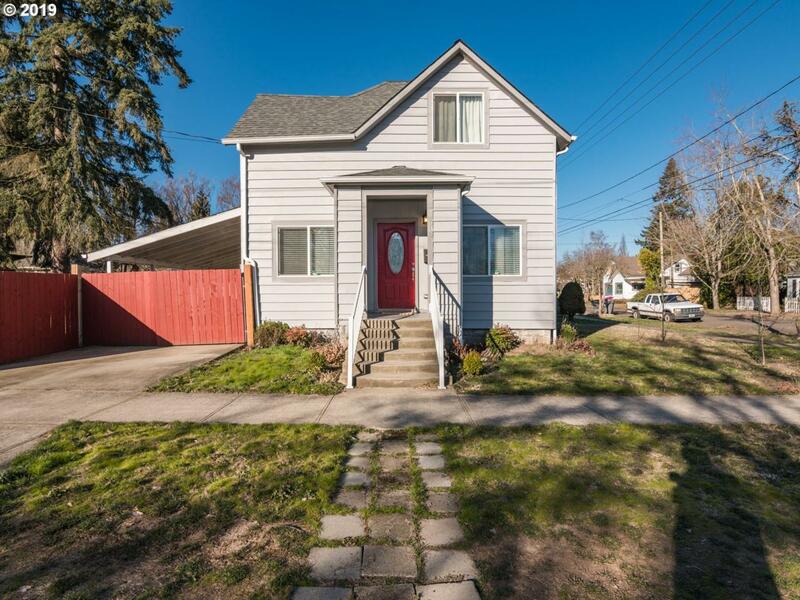 This home has been extensively remodeled with new flooring, fixtures, doors, windows, kitchen, bathrooms and more! Fence recently added. Nice, functional layout with large laundry/mudroom. 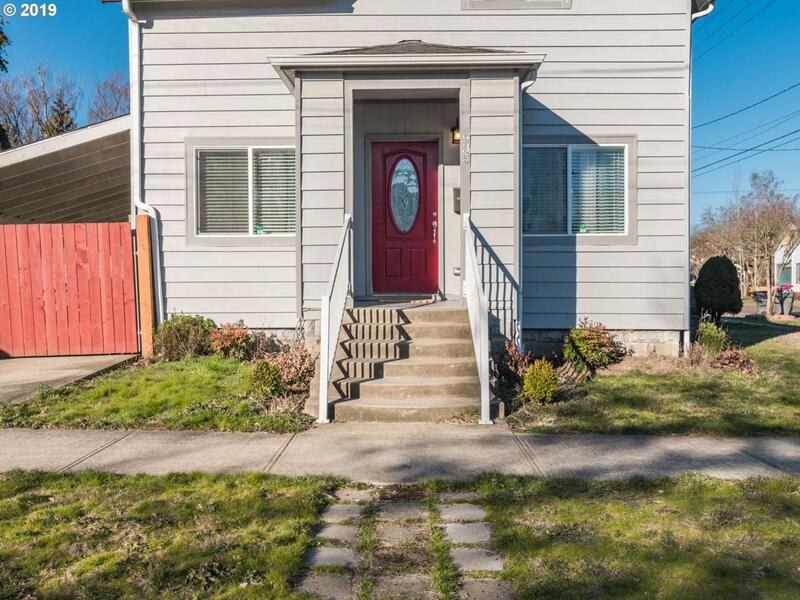 Generous yard w/XL covered patio area and tool shed. 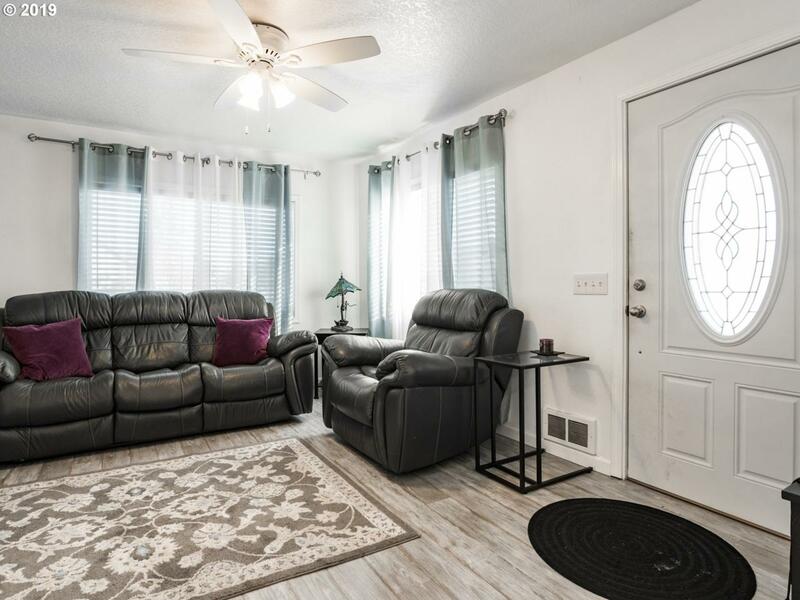 This home is light and bright and ready for you to make it yours!